Find out what people think about their experience with From the Harp. Read about peoples experiences of our gong baths, and their thoughts about experiencing therapeutic harps. 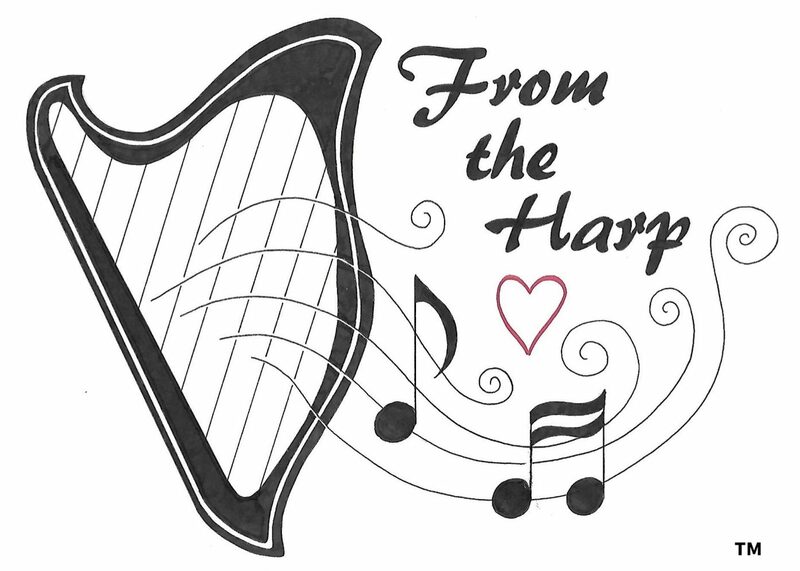 If you have experienced a From the Harp session please feel free to leave us a review on Facebook or Google and of course tell your friends. Everyone is welcome to try our services or book a private harp or gong session with From the Harp. Thank you for giving us such a lovely insight to the work you do. We found it inspirational, educational and also entertaining. You hit just the right note! Carrie – group activity organiser.